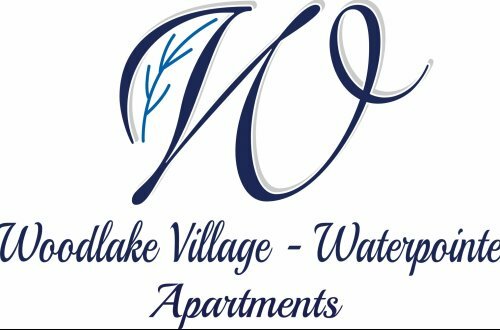 Welcome home to Woodlake Village-Waterpointe, where nature surrounds you, while convenience awaits you! Located in the beautiful Woodlake Village Community, you will enjoy peaceful living with easy access to shopping, restaurants, movie theaters and more. Featuring 32 miles of paved walking trails and a gorgeous 1,700 acre lake!